SKU: 1433502410. Categories: Bibles, ESV Bibles. 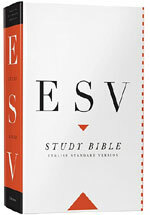 Tags: esv study bible, Under $50. 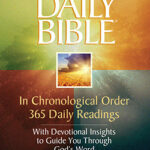 To understand the Bible in a deeper way. 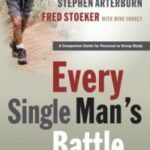 most comprehensive study Bible ever published. 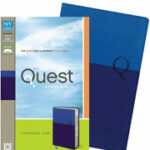 Be the first to review “ESV Study Bible, Jacketed Hardcover” Click here to cancel reply.